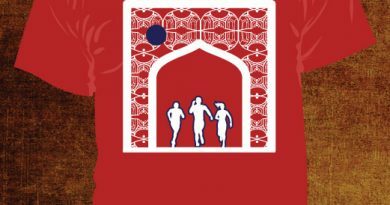 For 2016, we made a conscious decision to design all our run T-shirts in bold colors. Hampi had a Red-Brown-Orange color palette, Warangal had red with hints of yellow, white and blue – and now Ooty has Forest Green. This shade of green was a bit of a no-brainer since it best represents the natural beauty of the hill station’s countryside – its tea estates, rolling hills, meadows and valleys. The Nilgiri Mountain Railway – running between Mettupalayam and Ooty – was granted World Heritage Site status over 10 years ago. 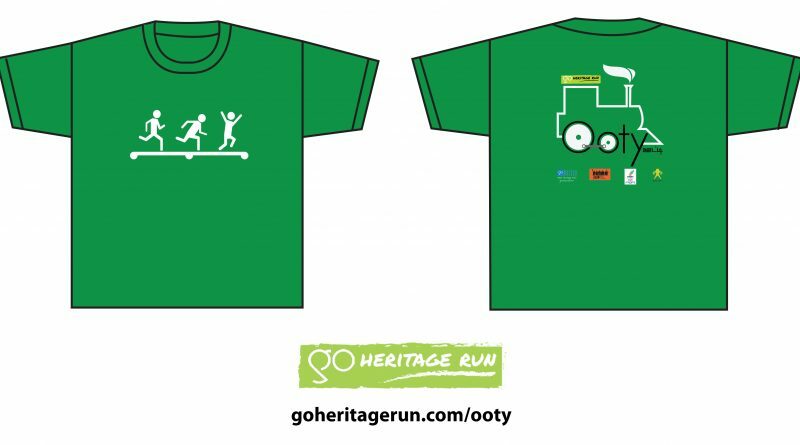 The Go Heritage Run – Ooty routes traverse this very railway line and it influenced our minimal Ooty 2016 run T-shirt design – three enthusiastic heritage runners making their way along the railway tracks on the front and the silhouette of a steam engine on the back. We also found a way to fit the word “Ooty” quite snugly into the engine’s undercarriage! 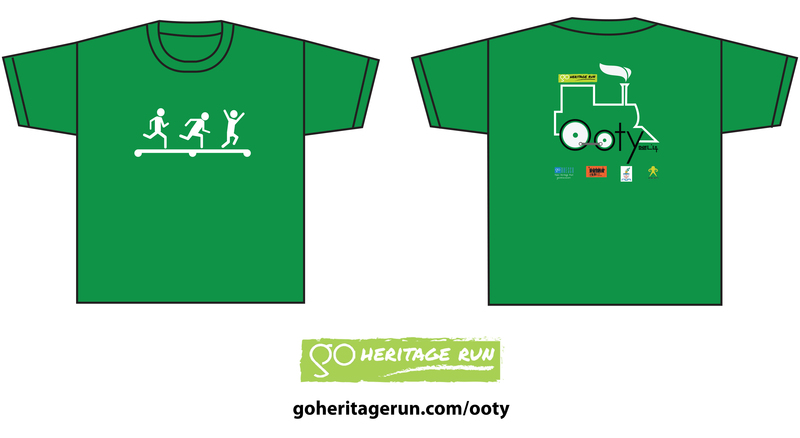 If you haven’t already signed up, or bought a run T-shirt do so here and we’ll see you in Ooty this summer! You can now purchase this tshirt in different colors, both in quick dry polyester and cotton materials. 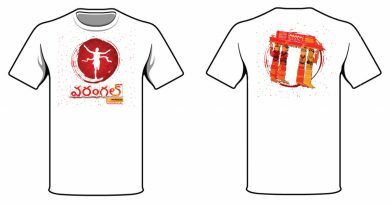 Check here – Ooty souvenir tshirt.